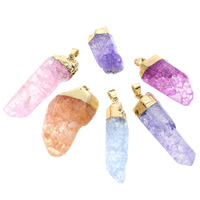 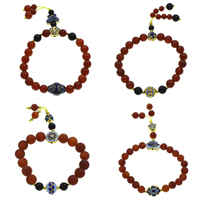 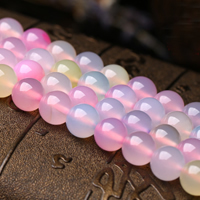 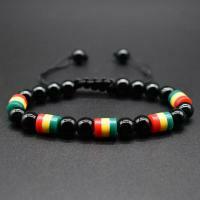 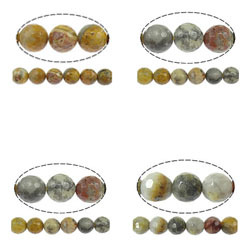 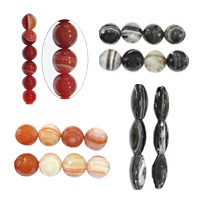 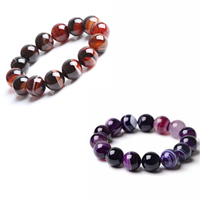 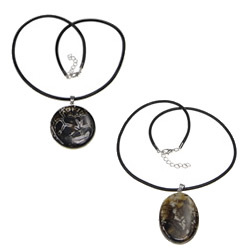 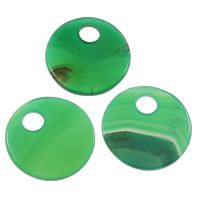 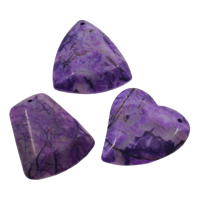 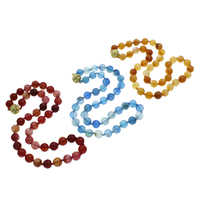 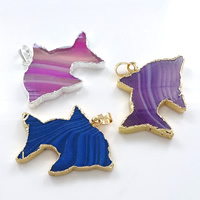 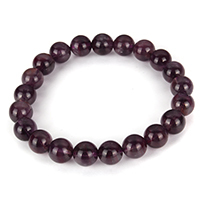 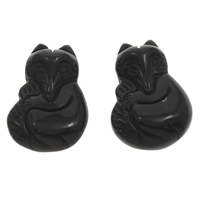 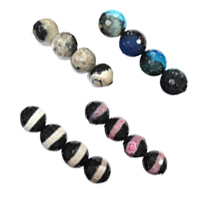 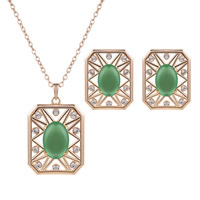 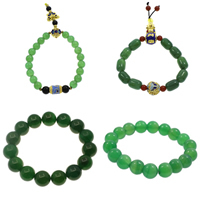 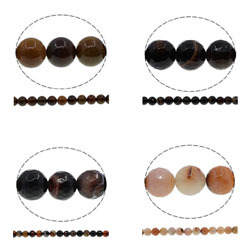 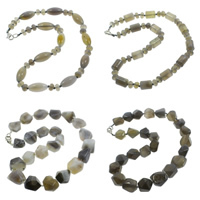 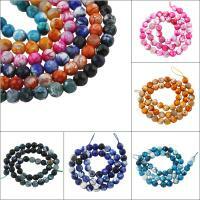 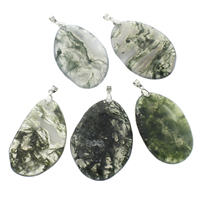 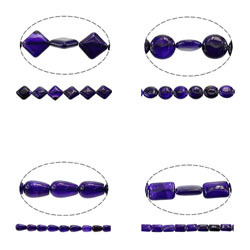 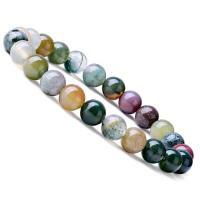 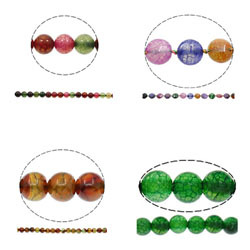 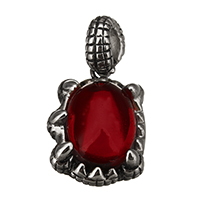 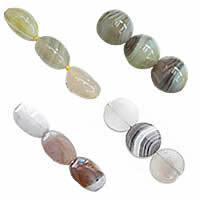 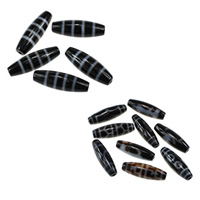 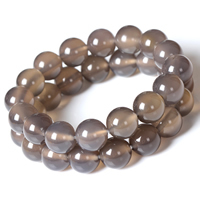 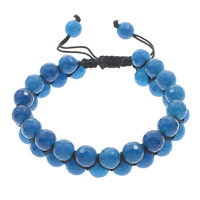 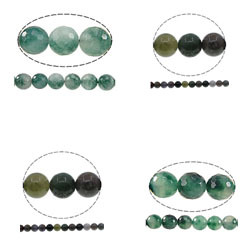 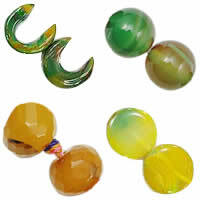 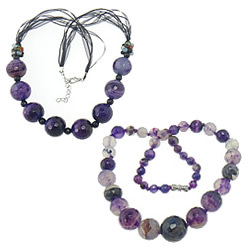 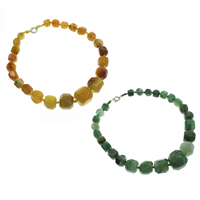 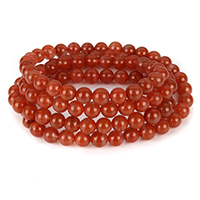 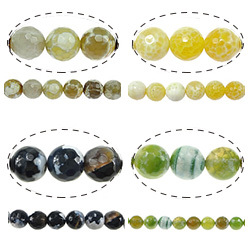 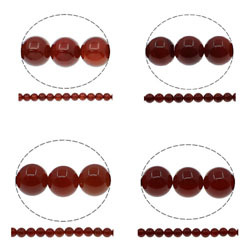 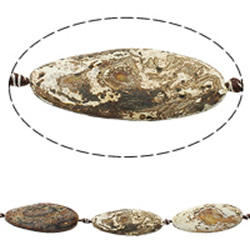 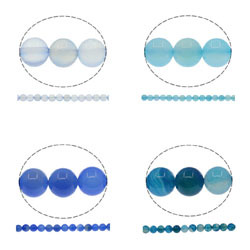 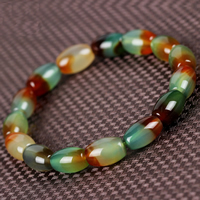 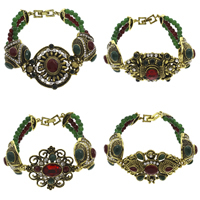 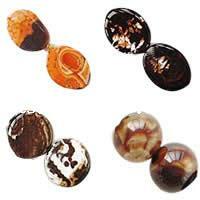 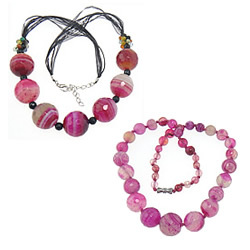 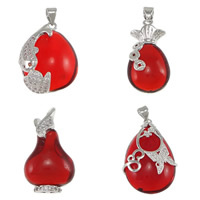 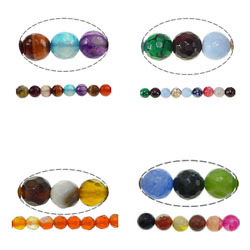 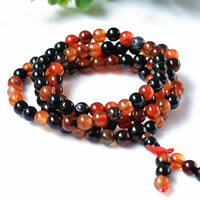 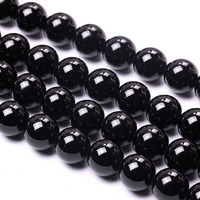 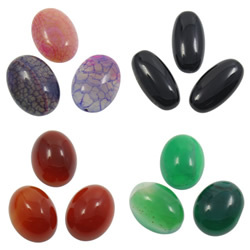 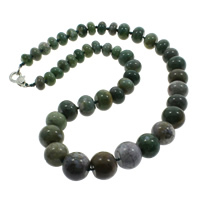 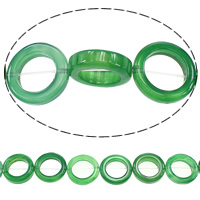 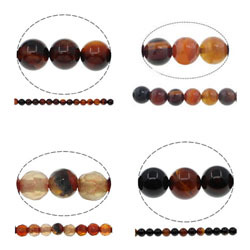 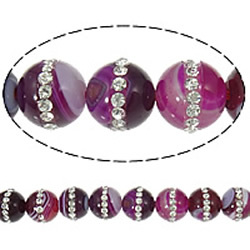 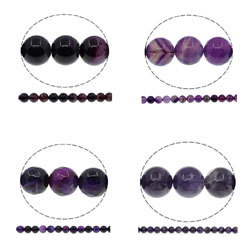 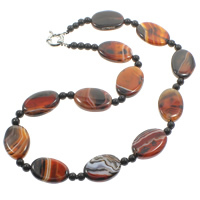 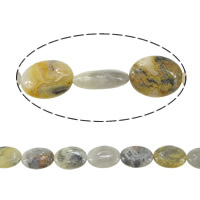 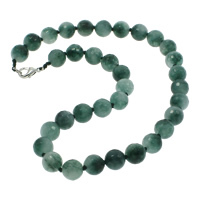 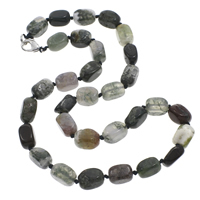 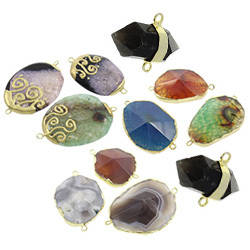 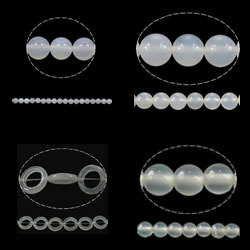 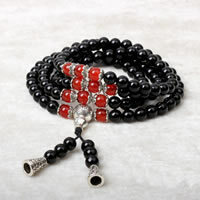 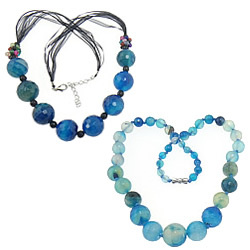 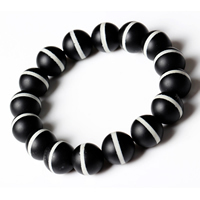 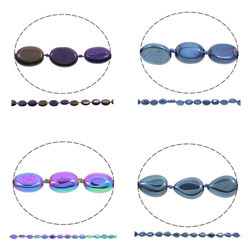 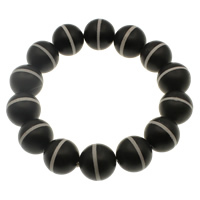 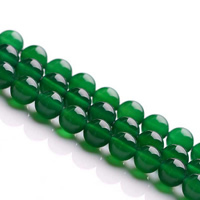 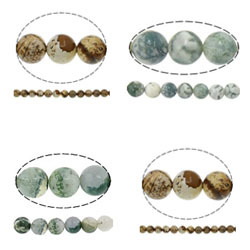 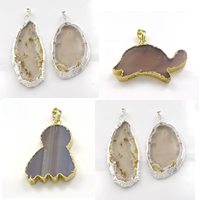 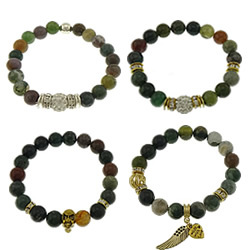 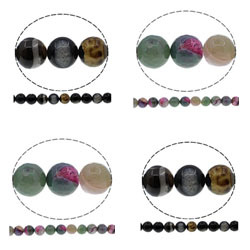 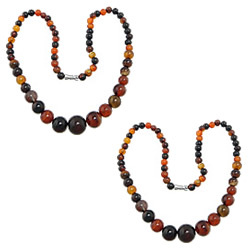 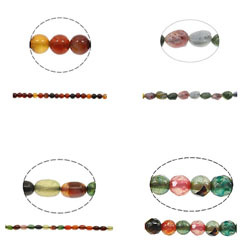 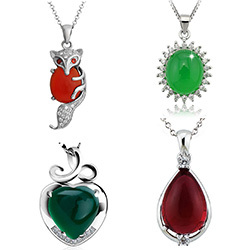 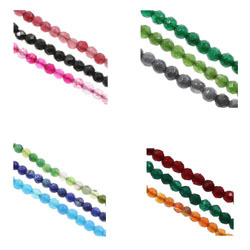 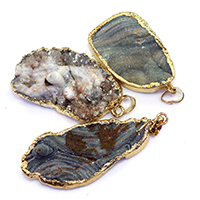 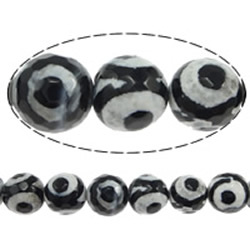 - Now we have an array of agate jewelry including agate beads, agate pendant, agate necklace, agate bracelet, agate cabochon, agate earring and so on to meet more people demand. 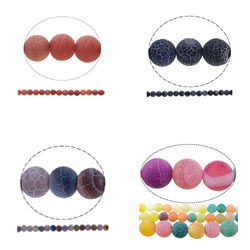 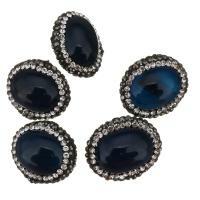 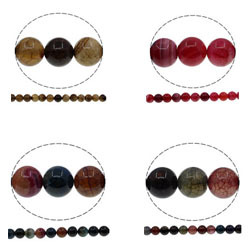 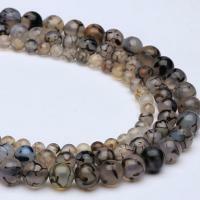 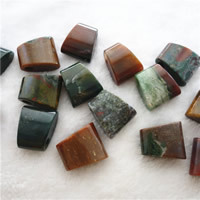 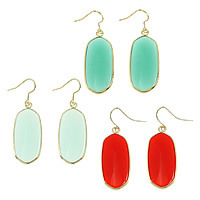 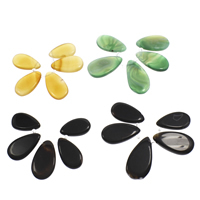 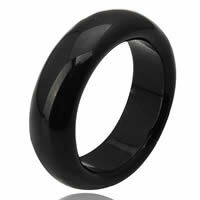 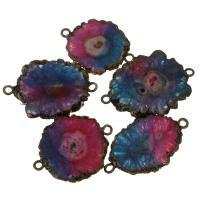 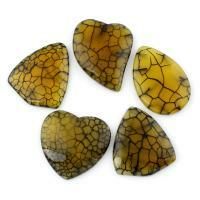 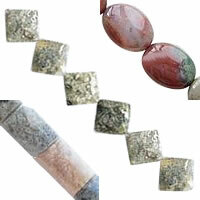 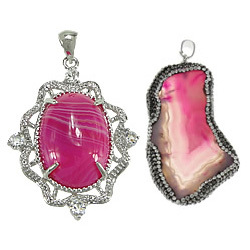 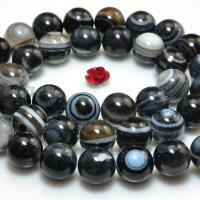 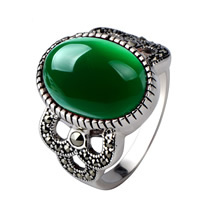 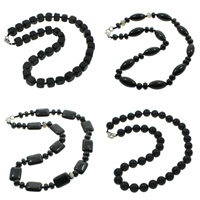 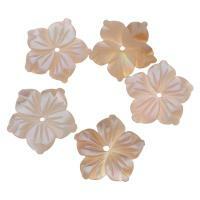 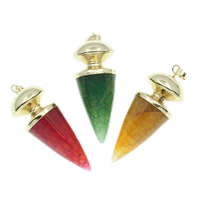 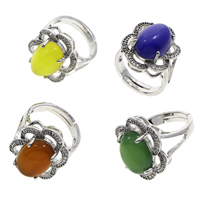 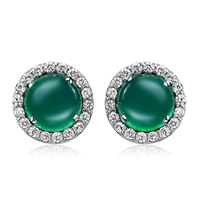 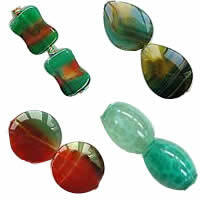 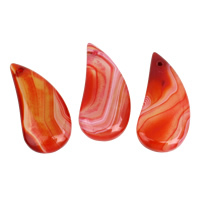 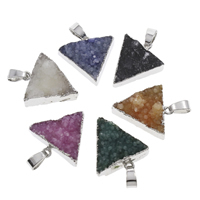 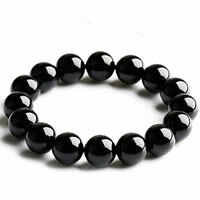 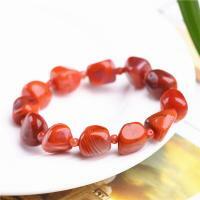 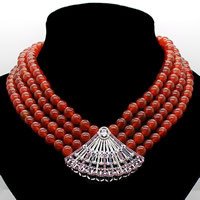 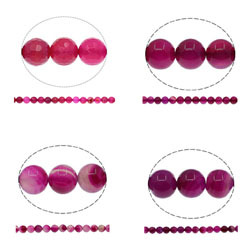 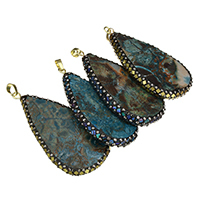 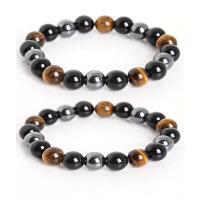 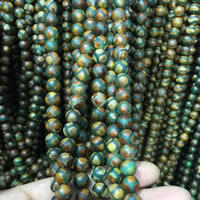 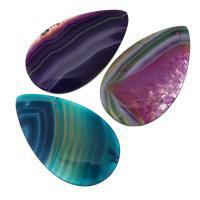 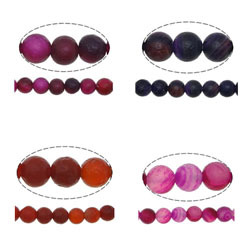 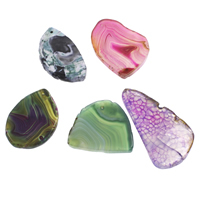 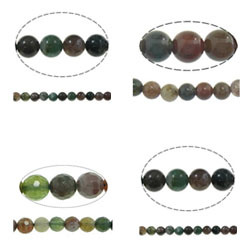 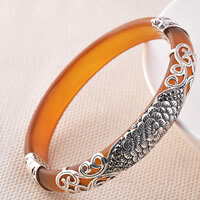 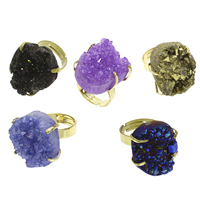 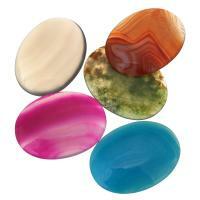 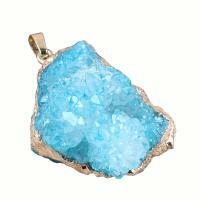 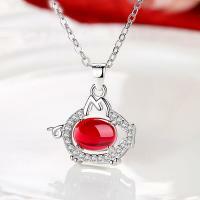 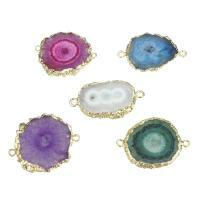 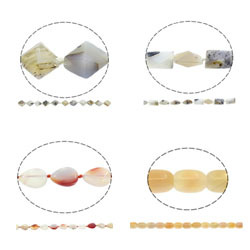 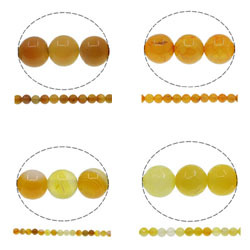 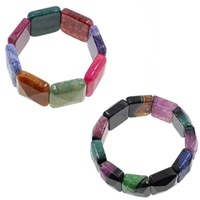 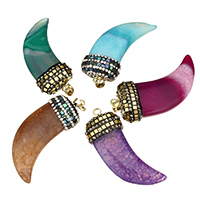 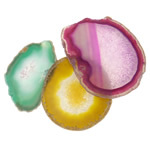 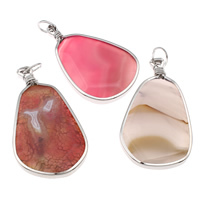 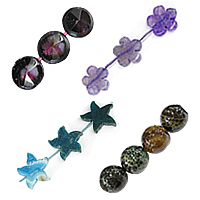 Agate jewelry with sparkling and stunning color and appearance are great ideal for your wholesale and counter display. 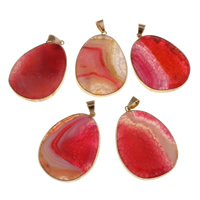 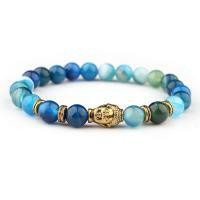 More agate jewelry detail information are all at Gets.com.